1. Site built homes, also known as stick-built homes, are often more expensive than modular homes. Potential homebuyers who dream of owning a custom designed home are often unable to fulfill their dream because of the high cost of traditional site built custom homes. For many, the prohibitive cost of a custom designed home often outweighs the desire to be able to customize every last feature of the house. Although there are many upsides of a custom designed home, it is often just too expensive for many homebuyers to justify. 2. By nature, modular homes are typically less expensive than traditional site built homes, but are still very customizable. 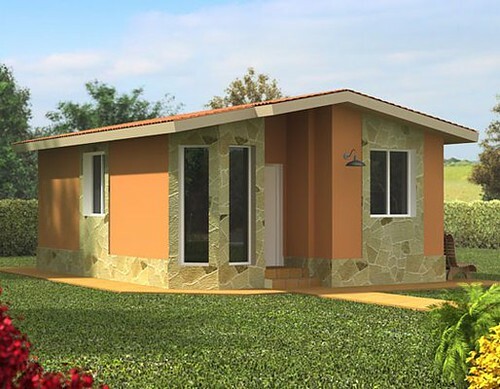 For many homebuyers, purchasing a modular home is a way for them to get the customization they desire without having to break the bank. 3. A downside of site built homes is that they take longer to build. Factors such as weather, subcontracting issues, and permit/zoning requirements can easily turn a 6-month project into a year or 18-month long project. 4. 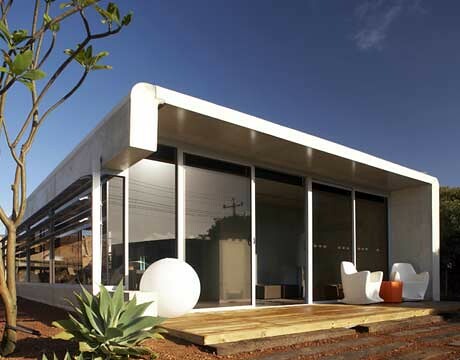 Modular homes are created in a factory, where the manufacturing process is streamlined and efficient. Many of these factories use eco-friendly production methods so that the creation of the home is environmentally friendly. There is typically less waste produced from the creation of a prefab home, which makes them a good choice for the environmentally conscious homebuyer. Regardless of what type of new home you decide to buy, you need to know that you are making an investment in your future. A home is not only a place to live, but it also is a valuable asset that will likely gain value over time. As you decide what your future dream home might be, take the time to weigh the pros and cons of a site built home versus a prefab home. Roxanne Whitman is a real estate agent who specializes in residential real estate. She enjoys helping homebuyers find their dream home.